Jeremy - 3x17 - Break on Through. Jeremy - 3x17 - Break on Through. 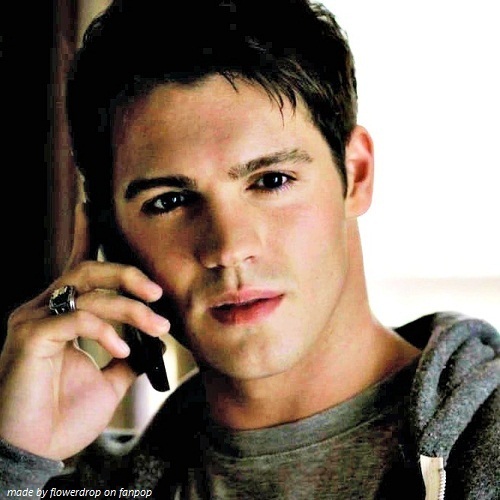 Wallpaper and background images in the Jeremy Gilbert club tagged: the vampire diaries steven mcqueen jeremy gilbert jeremy flowerdrop season 3 gilbert.